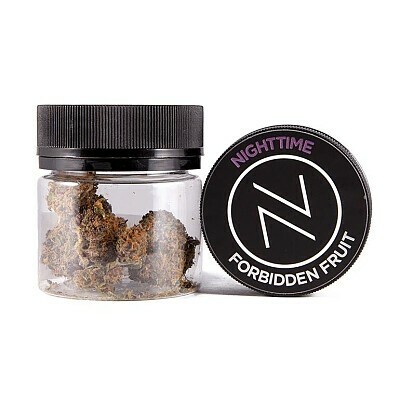 Forbidden Fruit is a great tasting strain that helps with relaxation and stress relief. As a cross of Cherry Pie and Tangie strains, this Indica flower features a dense bud structure and has bright purple and orange hues. FF is one of the most sought after strains on the market and continues to wow both Cannnabis connoisseurs and beginners alike.